Leeds' garage-rock four-piece China Rats have unveiled "Deadbeat", their latest track and first to come from their upcoming EP, Don't Play With Fire. It seems the indie deadwood has finally started to drain from a Leeds music scene that grew to prevalence in the mid-noughties. 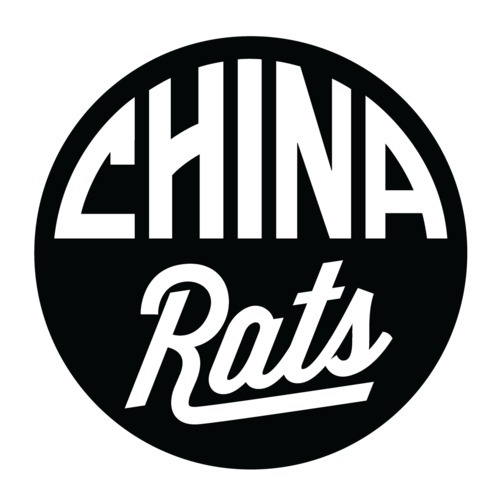 China Rats are the perfect example of how things are starting to change from watered-down, make-a-quick-buck-indie to relevant, refreshing and down right aggressive rock and roll. "Deadbeat" is drowning in aggression; it's the exact kind of untamed, ballsy rock that we've all been waiting for. China Rats are a band that can challenge the lengthy reign that The Cribs have too-easily maintained over the past decade or so. China Rats' Don't Play With Fire EP will be out on September 30 via Once Upon A Time.